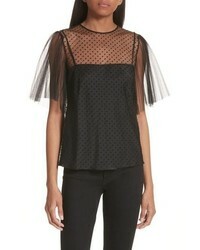 RED Valentino Point Desprit Mesh Sleeve Top $550 Free US shipping AND returns! 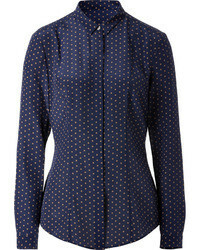 RED Valentino Puffer Coat $1,150 Free US shipping AND returns! 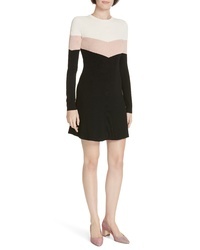 RED Valentino Colorblock Ribbed Fit Flare Dress $695 Free US shipping AND returns! 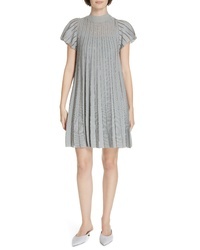 RED Valentino Metallic Sheer Stripe Minidress $995 Free US shipping AND returns! 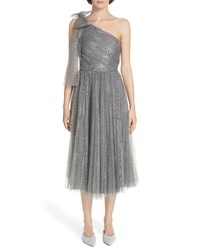 RED Valentino Sequin Drop Waist Dress $1,275 Free US shipping AND returns! 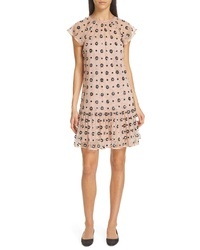 RED Valentino Crystal Drop Waist Dress $695 Free US shipping AND returns! RED Valentino Ruffle Hem Drop Waist Wool Dress $650 Free US shipping AND returns! 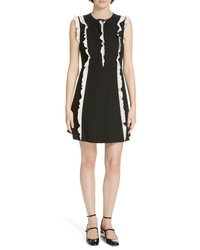 RED Valentino Contrast Ruffle A Line Dress $695 Free US shipping AND returns! 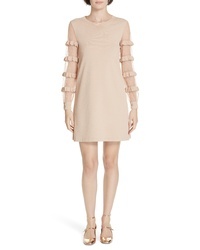 RED Valentino Ruffle Point Desprit Sweater Dress $750 Free US shipping AND returns! 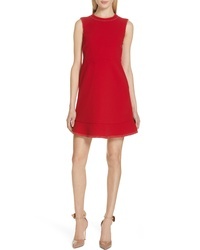 RED Valentino Metallic One Shoulder A Line Dress $1,795 Free US shipping AND returns! 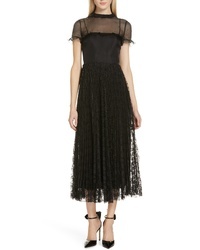 RED Valentino Studded Yoke Lace Skirt Maxi Dress $1,350 Free US shipping AND returns! 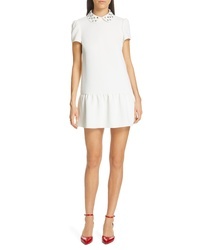 RED Valentino Contrast Stitch Ruffle Hem Minidress $695 Free US shipping AND returns!